Running Press Book Publishers, 9780762446018, 486pp. Love conquers all including natural disasters and alien invasions in this contemporary fiction collection. 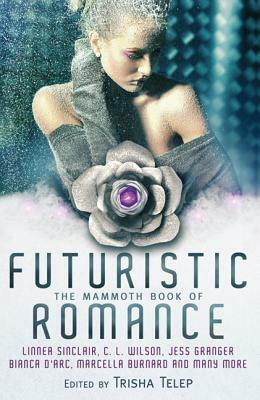 Trisha Telep has edited a number of romance anthologies, including The Mammoth Book of Vampire Romance.